The South African health care system was in crisis during the apartheid years and that fact has not changed almost 15 years later. 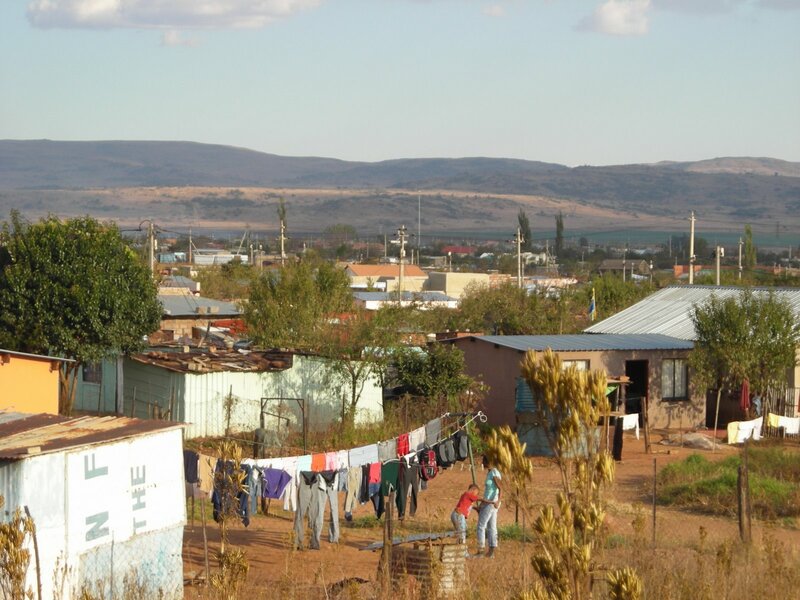 According to the American Association for the Advancement of Science and the Physicians for Human Rights organization, the South African health care system not only limited access to health services for Blacks, but also created an environment in which abuses could and did occur (70). The Bantustan homelands have been incorporated back into the unified free South Africa and these areas remain the most underserved. These areas had their own separate health departments under apartheid with 300 local authorities in charge (71). Now these separate departments are under the authority of 9 different provincial health services leaving health care in South Africa fragmented. In essence there were, and still are, two different health care systems in South Africa. One system is public and accessed by the majority of the population. The other system is private and subsidized for the few who can afford it. During apartheid the majority of the health budget went into developing this private health system for those living in urban areas and those privately insured (72). This disparity remains true today, as Blacks still have limited access to health services. Economics also continues to drive this disparity as most doctors choose to enter into the private system for better pay and better facilities. The lack of an adequate health care system for the majority of the population as a result of apartheid policies has exacerbated the ability of medical practitioners in responding to the HIV/AIDS crisis. “HIV patients might soon account for 60 percent to 70 percent of hospital expenditure in medical wards,” says HEARD researcher Nina Veenstra (73). Already, about half of all patients admitted to hospitals in South Africa seek care for HIV-related illnesses, while the numbers of HIV-positive patients in paediatric wards are even higher, she added. […] As the numbers of AIDS patients grow, there will be a greater demand for skilled health workers, medication and hospital facilities. South Africa already suffers a shortage of health workers, due in large part to unattractive working conditions. Many posts for health workers remain vacant, notes a study by a national research organisation, the Durban-based Health Systems Trust (HST) (74). The HST and other researchers have estimated that only 13% of all patients who are in need of ARV treatment are receiving it (75). This is in large part because of the lack of health workers. Where apartheid denied Blacks adequate training for medical professions, there is now such a lack of health workers that a government ARV treatment plan can’t even be carried out because there are such limited human resources (76). Along with the lack of health workers, a recent study found that 13% of health workers who passed away between 1997 and 2001 died of HIV/AIDS-related diseases (77). 70. Kon, Zeida R. and Nuha Lackan. “Ethnic Disparities in Access to Care in Post-Apartheid South Africa.” American Journal of Public Health. December 2008, Vol. 98, No. 12, 1.